The Fast Lane Group including ITLS, an expert in high-end training and consulting services, has entered into a co-operation with (ISC)², the world’s leading cybersecurity and IT security professional organization. Fast Lane will offer training for (ISC)² certifications in countries throughout Europe, the Middle East, Africa and Russia. 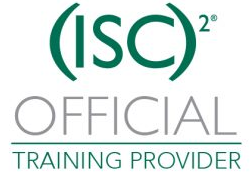 For further information about the (ISC)² training courses and specific course dates until the end of 2019, please visit www.fastlane.si/isc2.